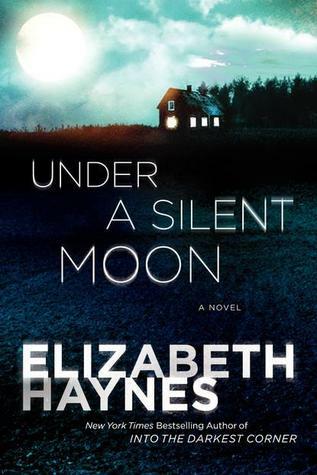 Today I'm featuring Under a Silent Moon by Elizabeth Haynes, the first book in a new British crime series, and borrowed from the library. Page 56: "As soon as it was all over, Lou whispered to Andy, 'I really need a drink.'" My thoughts: The story jumps off the page within the first few lines, immersing the reader in the crime scene from the very start. Who is the victim? Who is her friend? Who is to blame? 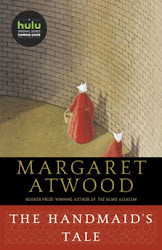 From Goodreads: Two women share one fate. Friday Focus: The Friday 56 & Book Beginnings #85 was originally published by Catherine for bookclublibrarian.com. This post cannot be republished without attribution. Retweeting and sharing on Google+ are encouraged and appreciated.